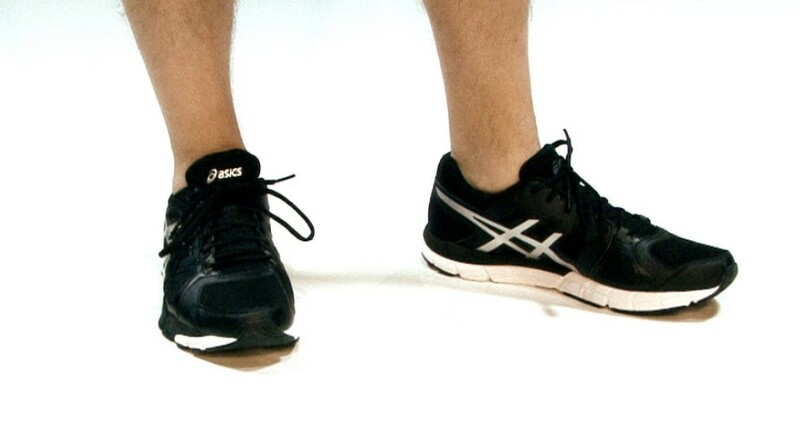 ASICS Men's GEL-Blur33 TR Cross-Training Shoe Review Are you perhaps looking for training shoes that can guarantee you minimal support because you have high arches? Then you need to consider neutral shoes. With neutral shoes, they automatically guarantee that your feet will guide themselves more naturally with every step of your running gait. With the..
Made for women who enjoy diverse workouts, Asics Gel Fit Sana Cross Trainers provides comfort and endurance for women. The Asics website says the lightweight trainer is created from a soft mesh and external woven band heal cage with a rubber sole. The bands stretch from heel to forefront to provide a Flexible Fit system..
Are you looking for a unique cross-training shoe? Are you active in the gym and outdoors every day, then you have come to the right place for information regarding some of the best cross-training shoes available online to fit each of your needs. 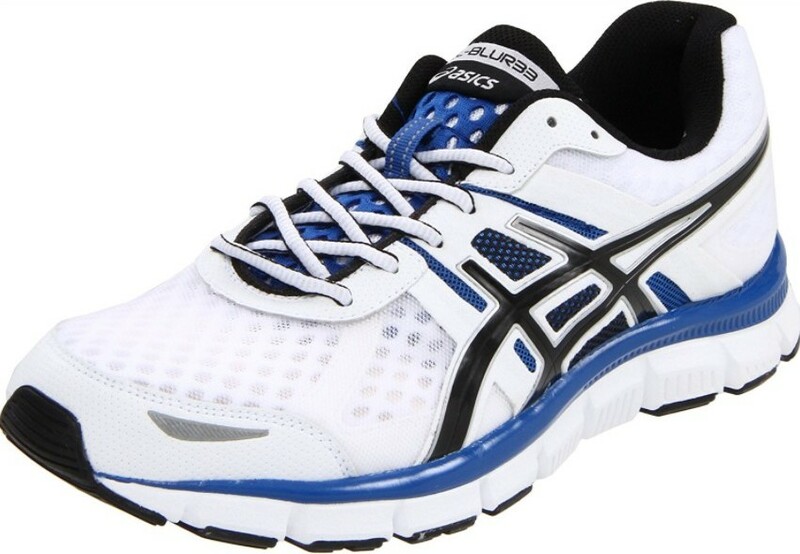 ASICS Men’s Gel-Precision TR Cross-Training shoes, is the sneaker for you that.. 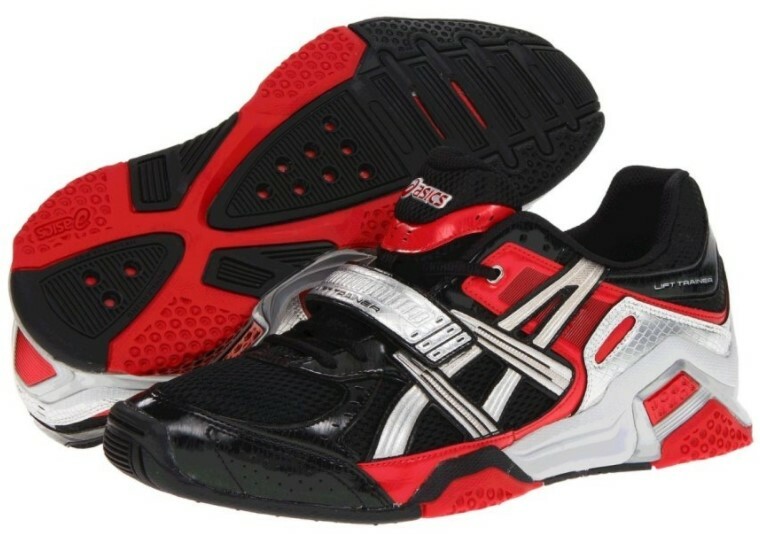 The ASICS Men’s Lift Trainer Cross-Trainer shoe received inspiration from professional weight lifting shoes. The shoes were designed for the athlete who needs shoes that can offer him both the structure and support they need when lifting weights. 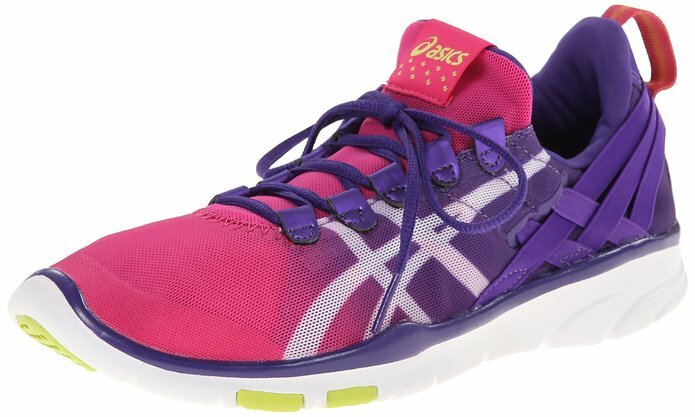 To reinforce this, the heel of the shoe has been slightly raised while the forefoot height decreased..
ASICS Women's Gel 170TR Leather Cross Training Shoe Review In the ASICS Women's Gel 170TR Leather Cross-Training Shoe you get a sturdy tough all-round cross-training shoe that can be used for a number of indoor sporting activities. This shoe is all about indoor sporting activities as it features a non-marking outsole, a gel cushion and..
Do you hate sticking to one particular physical activity alone? Are you not interested in specializing in one sport alone? If so, you should buy the best cross-training shoe. A good cross-training shoe is a combination of the features of a running shoe, a tennis shoe, a volleyball shoe and a basketball sneaker. It is.. 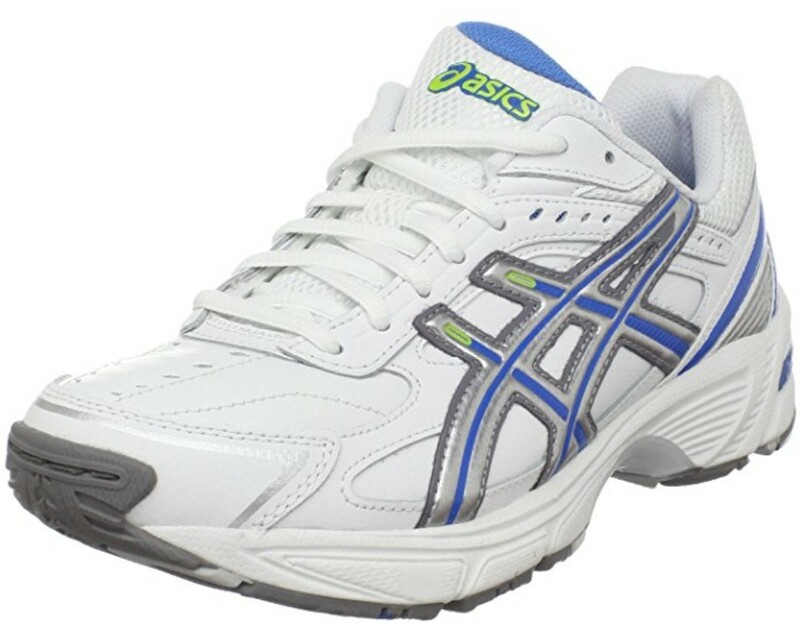 The Asics Gel Craze TR 2 for men is described as going above and beyond by the manufacturer. 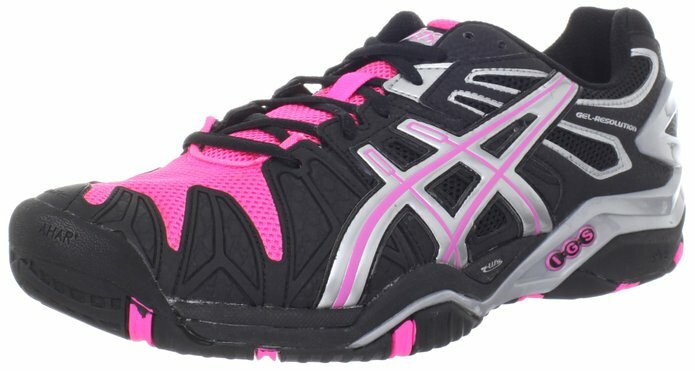 According to Asics, the Gel Craze TR 2 has “exceptional support, excellent fit, and superior comfort.” The improvements they describe start with FluidAxis® Midsole Technology that follows the joint pattern of the foot with deep flex grooves..
Do you prefer working out in the gym to running on a track? 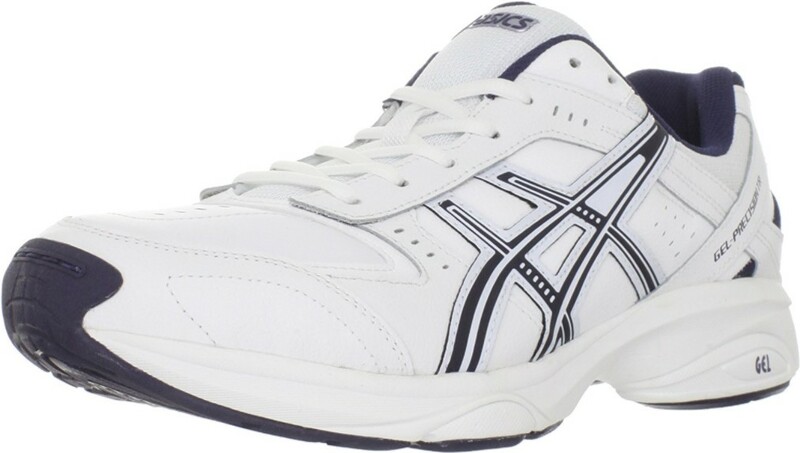 If you are such a person, then you need to get the ASICS Women’s Rhythmic 2 Cross Training Shoe. The shoe is designed with a sleek design that is just perfect for dance and fitness. They are lightweight and flexible to ensure.. Both males and females need to work out to keep themselves fit but working out is more important for women. Why is it so? Physically active women can minimize the symptoms and consequences of menopause. If you are going for high intensity workouts, you should make sure that you use the right footwear to suit..